Animals are cute right? Many of us get a pet to show us love and affection at any given time. We all love a furry friend. Unless they try to eat us that is. Read on below for our top terrifying animals and horror beasts that would most likely devour us in our sleep. Let us know who you would like to try tame, or least like to run into, in the comments box provided below! 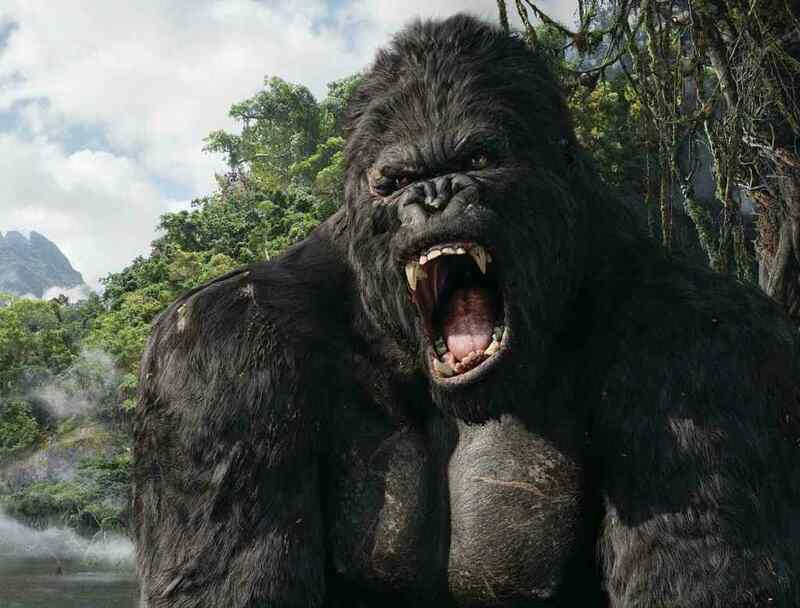 The big bad beast that is King Kong. First brought to us in 1933, but in much better shape in Peter Jackson’s 2005 version, King Kong, is not a beast you want to mess with. This gigantic ape has a severe soft spot for blondes, but make him angry and you see he’s a great climber with a penchant for taking swipes at planes. 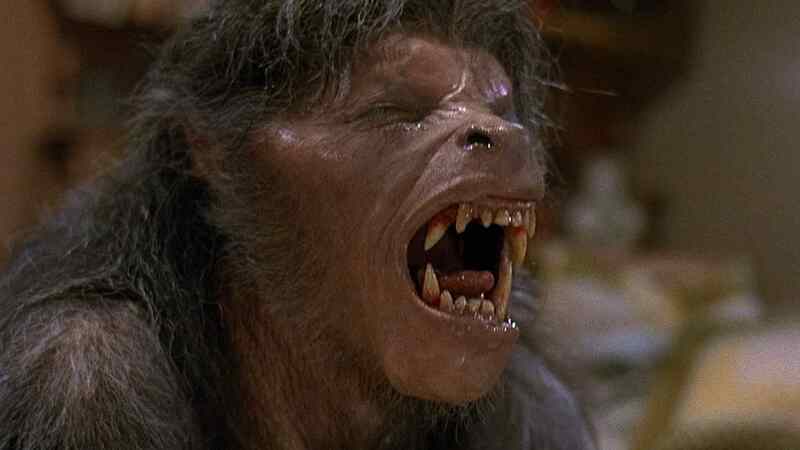 Directed by John Landis, An American Werewolf in London, brought to us a cute guy who can’t go for long romantic walks at night when the full moon is out. If the boyfriend or best friend starts having nightmares of hunting on four feet and talking to people that you can’t see. Run, just run. 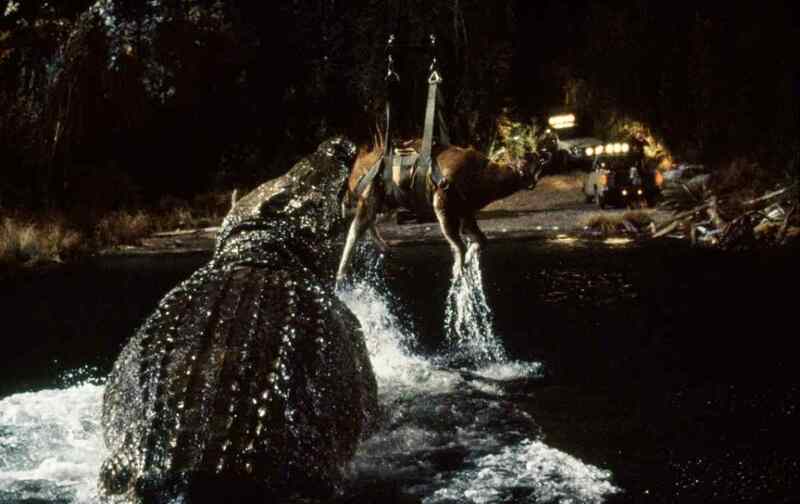 The 30ft long, over-sized, man-eating crocodile that hides beneath the murky waters. Lake Placid, directed by Steve Miner, starred Betty White. No I don’t want to go in a tiny wooden boat upon the lake. Tell grandma to stop feeding the croc. Great white sharks are scary AF. 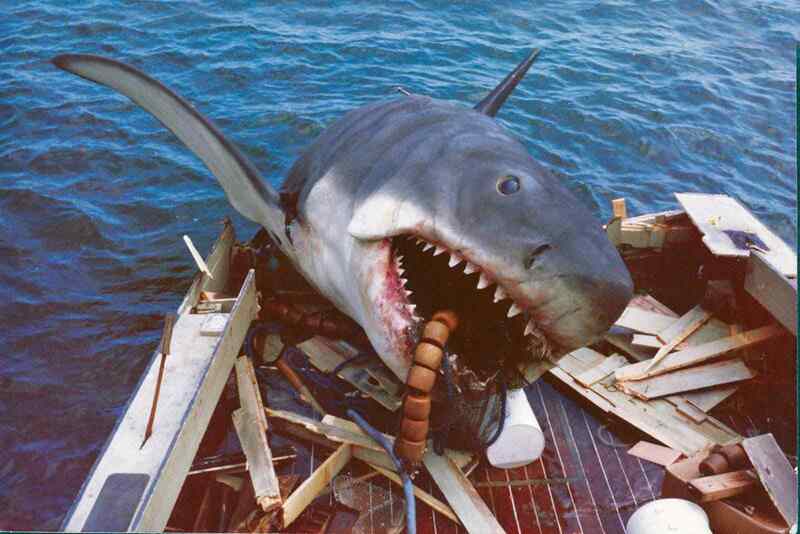 With a massive mouth full of razor-sharp jagged teeth Jaws is an apt name for this underwater beast directed by Steven Spielberg. Seeing a fin or hearing that theme tune is heart attack material. Duuun dun, duuuun dun, dun dun dun dun dun dun dun. They may be small but these pointy tooth beasts are just as scary as their jagged teeth uncle. They have the ability to strip to your skin to bone in a number of minutes. Piranha 3D, directed by Alexandre Aja, gave us a boat load of hot men and women being eaten alive by a sea load of piranhas. Everyone likes nibbles but not to be nibbled. Unless it’s those little Garra Rufa’s you find in fish pedicure tanks. Snakes can be cool pets but if you ever see them lying flat out beside you when you wake up in the morning, you may want to get rid of them before they get rid of you. 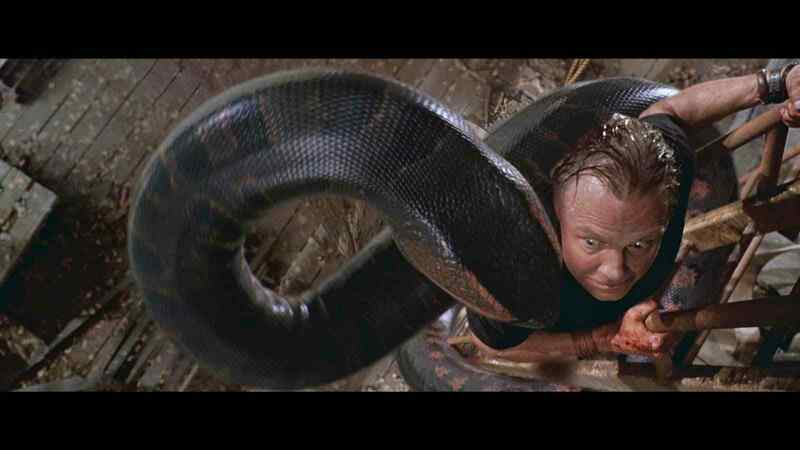 Anaconda, directed by Luis Llosa and starring Jon Voight and Jennifer Lopez, showed us the world’s largest, who just wanted a hug. Honest. There’s not many who are a fans of spiders, but ones that can kill with one bite are venomously feared. 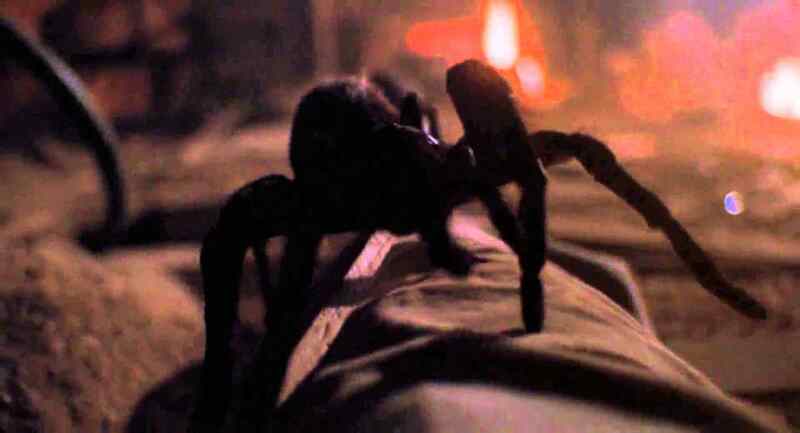 Arachnophobia directed by Frank Marshall, just made us fear them even more. Make sure you clear out your garage every now and again to ensure there’s no mummy’s and daddy’s just waiting to breed. Those cute chirpy animals that wake us up to a tune in the morning, are not so cute when they’re trying to peck your eyes out. 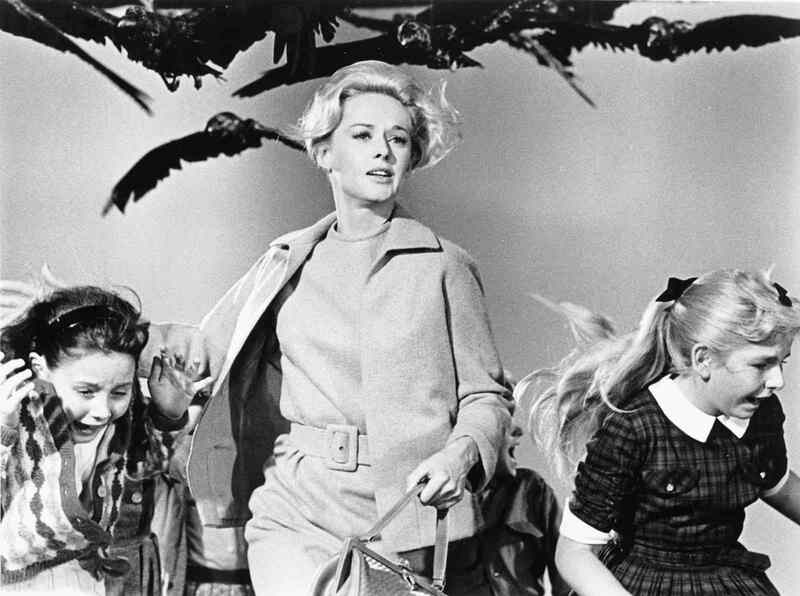 The ever popular Angry Bird’s game had good inspiration with this Alfred Hitchcock classic, The Birds. Who would you like to try tame, or least like to run into? Let us know in the comments box provided below!